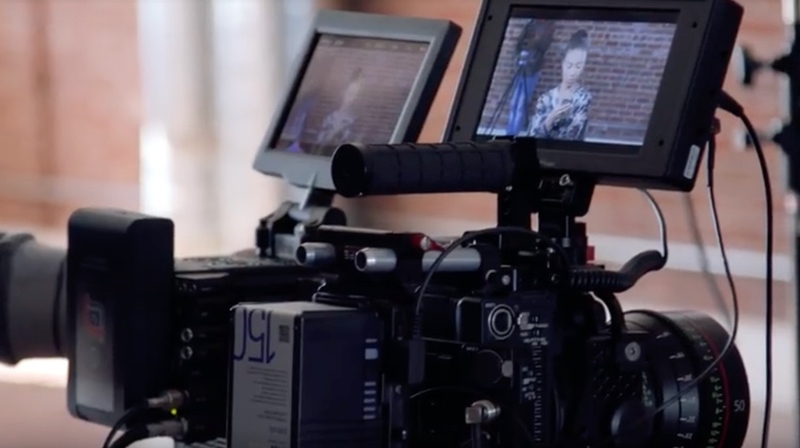 Is the biggest difference between the Canon C200 and the RED Helium 8K really just the price? Well, before the test even begins, I would say “no”. These are very different cameras that sit in different parts of the market. One is an out-the-box, solo shooter camera, designed for ease of use and an overall good quality experience. The other, the RED, is a modular cinema camera built for picture quality. 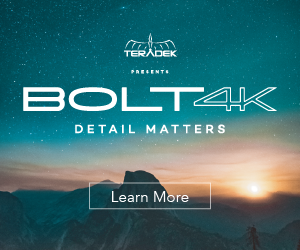 The fact that these cameras are being compared is great and really shows just how far so-called cheaper cameras have come in the last few years. It is also really fascinating to see each of these cameras being used outwith their intended purpose – the RED for doc., solo shooting and even YouTube videos and the Canon for films and drama. 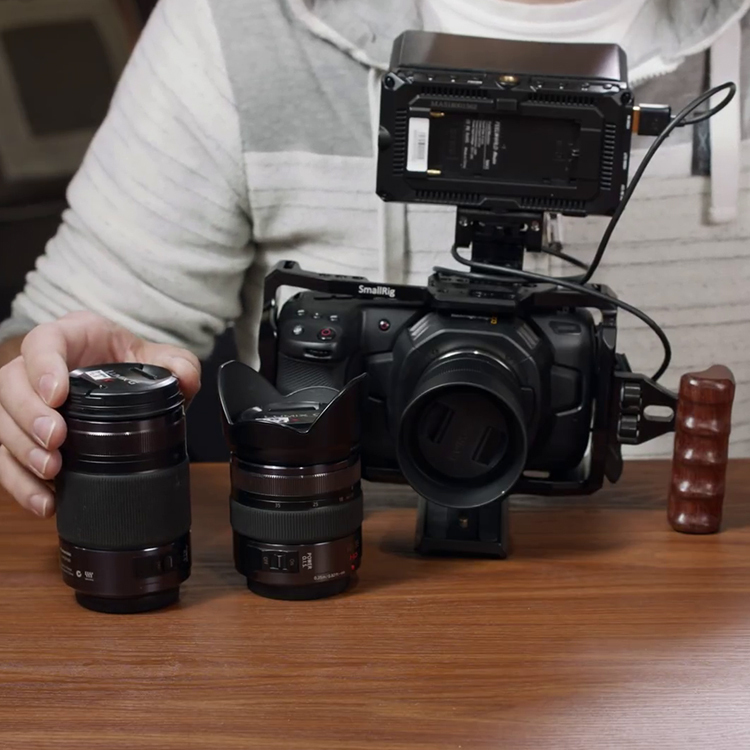 So let’s join Armando Ferriera to see how these two cameras compare. The tests in this video seem to have been shot with limited time as they do feel a little rushed. Setting up the RED to shoot takes a little longer than the C200 and matching the shots is challenging. Controlling a test like this to avoid any unintended variables is perhaps not the point. Given similar circumstances, can the Canon hold its own against the mighty RED? Colour science is the first test. 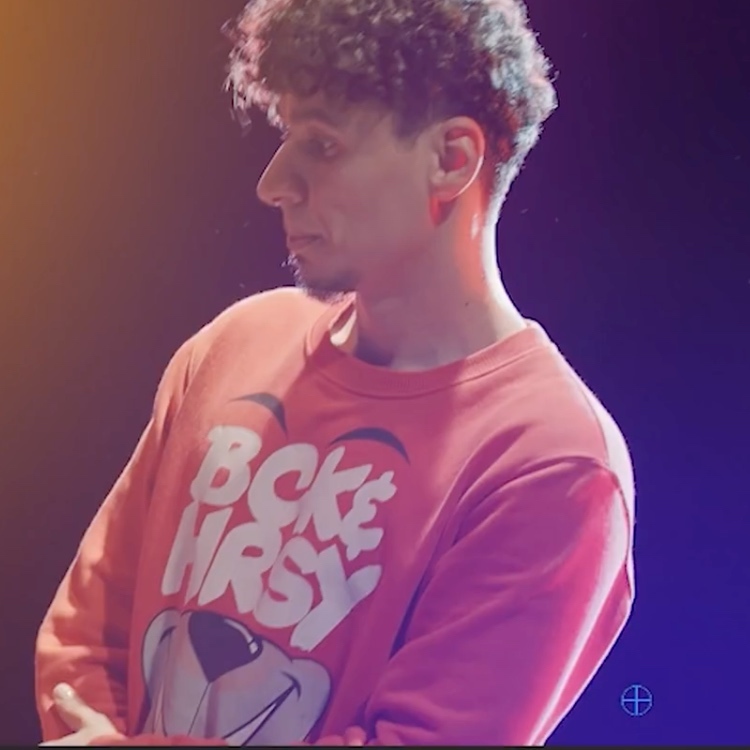 The RED footage was graded to give a pleasing, stereotypical RED picture and Armando tried to match that with the Canon. I think he does a good job by boosting the contrast and saturation using a LUT and some grading. Add to that some selective grading for the skin tones and some tweaks to the colour and I think these pictures could easily work as A and B Cams. The Canon does well while being pulled quite hard in colour grading. I would be curious to see how much post-processing was done on the RED footage though. One big difference between the two cameras is the resolution. 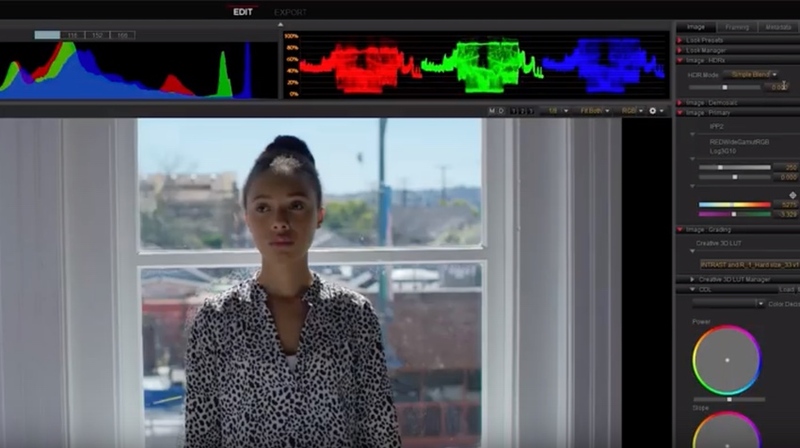 The RED 8K is, unsurprisingly, 8K and this gives more choice in editing, allowing cropping on a 4K timeline (or even more cropping on an HD timeline). That’s like having two cameras shooting at the same time. Not much the Canon can do about that. The RED has the superior dynamic range and that is apparent in the tests with more variation in brightness. The RED also has HDRx mode that combines two exposures in one image which, depending on the subject of the shot, can provide a real advantage. The rest of the video focusses more on the usability differences between the cameras than the picture. 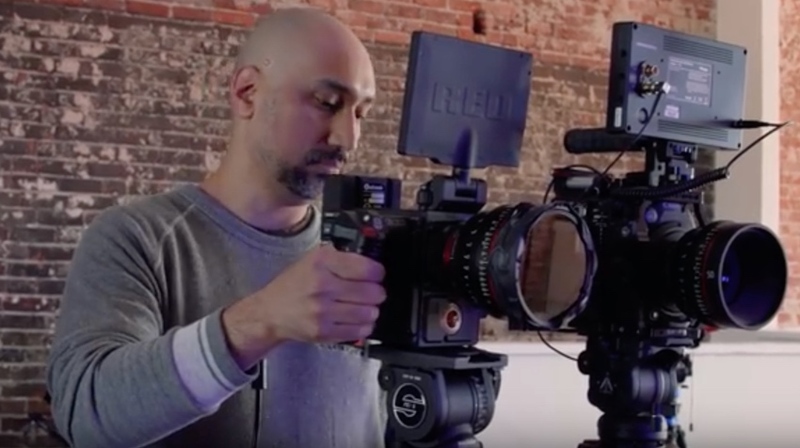 The RED is modular and the Canon is an out-the-box solution. The Canon has XLR inputs, NDs, a handle etc. and all of those are added extras for the RED. The Canon even has a very handy Dual-Pixel autofocus, if you like that kind of thing. That brings us back neatly to price. The RED is a lot more expensive depending on which of the many options you choose. Is the difference in price economically viable for you? Armando has shot a few of these tests before and a recent video comparing the C200 and ARRI Mini had some interesting results. 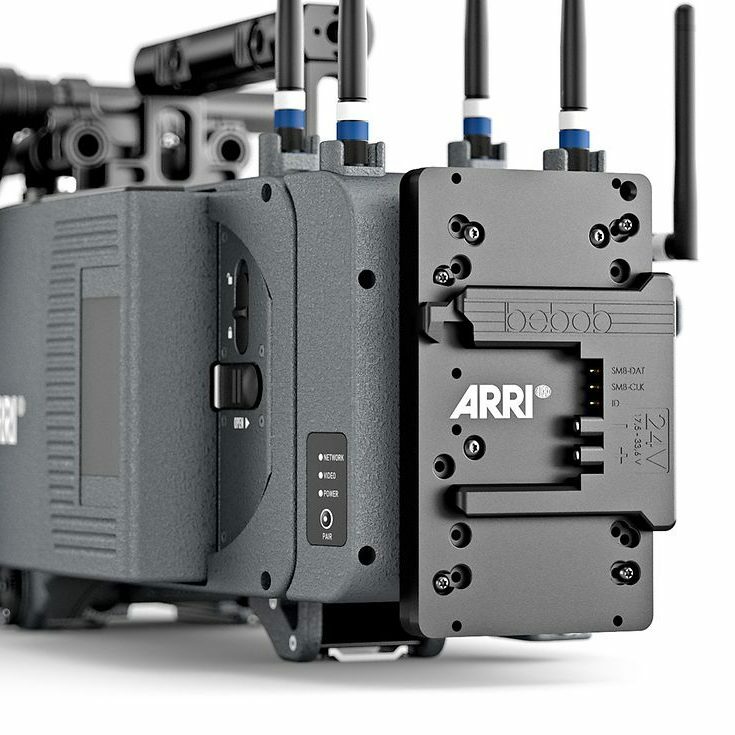 He found that the ARRI Mini and C200 were much easier to match and seemed to prefer the overall look and experience of the ARRI Mini. In 2019 there are many great cameras to choose from and working pro’s and hobbyists alike will often find themselves switching between pro and pro-sumer cameras depending on the project or even from shot to shot. At the end of the day, it’s not all about the camera.